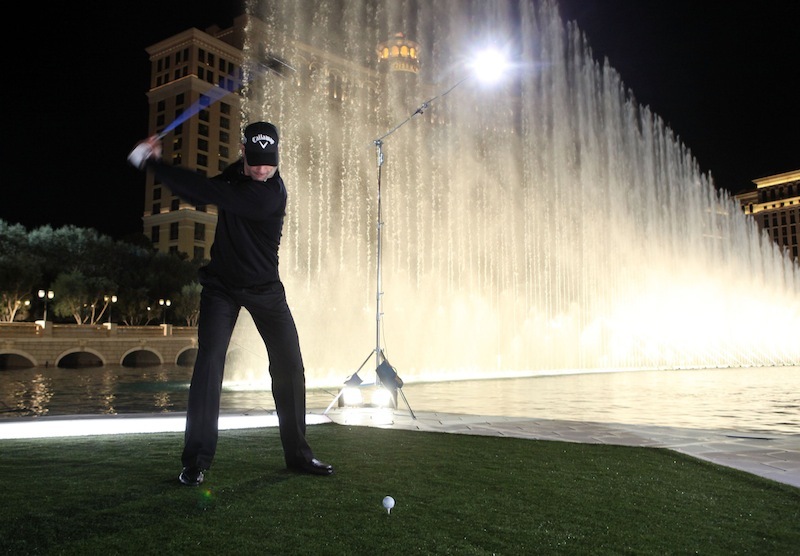 Justin Timberlake: Callaway Creative Director? Carlsbadistan’s flagging golf company Callaway Golf is hoping to boost sales slump by digging deep into the world of celebrity and hiring “multiple Emmy and Grammy Award-winning actor, musician and avid golfer” Justin Timberlake as “creative director” of the company. Good luck, Callaway employees. Paying a celebrity to wear/use your product is one thing, but when a starstruck management team mistakenly believes that a celebrity can add something more than an endorsement they’re obvious confused. The stock is up 13 cents on the news this morning, but ELY is still down 29.69 percent on the year. We’re guessing this new move will do little more than help put more money in Timberlake’s pockets. 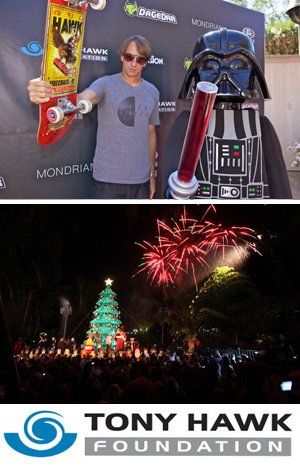 Carlsbadistan’s most famous action sports star Tony Hawk will flip the switch (not a skateboard trick) tonight (Monday, November 28, 2011) at Legoland to help kick off the outrageously expensive theme park’s annual Holiday Celebration. Wait a hot minute. Isn’t Kelli Hutcherson the girl we keep seeing on the sand at Offshore? Carlsbadistan is definitely heating up this summer as Kelli locks in with a Maxim Girl profile. Click here for the whole video. Speaking of cliffs. . . It appears women aren’t the only ones having trouble with our bluffs. TMZ is reporting this morning that football great Junior Seau drove his Cadillac SUV off a Carlsbadistan cliff moments several hours after being released from a 2 AM domestic violence arrest on Monday, October 18, 2010. We’re told Seau was arrested in San Diego early this morning — and booked into the Vista Detention Facility around 2:00 AM. . . We’re told the retired NFL superstar sustained injuries in the wreck — cops are on scene. 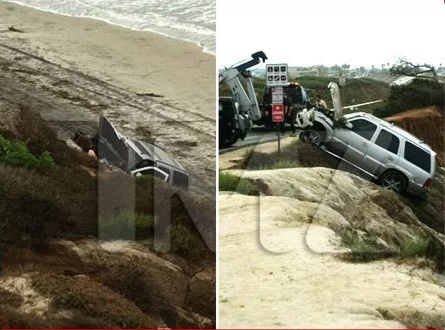 TMZ obtained these photos of Seau’s Cadillac Escalade which landed at the bottom of a cliff several feet from the beach. It appears he went off the cliff just south of the Hilton Garden Inn on Carlsbad Blvd. Seau was reportedly taken to a local hospital. Of all the stories for us to miss. . . we’ll keep you posted. Special thanks to Carlsbadistan tipsters on this one. Carlsbadistan’s claim to fame in the world of women’s fitness is, of course, Jazzercise. And it appears that two-time Dancing With The Stars Champion Cheryl Burke was in town recently to film a new commercial for the company. Apparently, Jazzercise is Cheryl Burke’s kind of fitness. When ABC’s disturbingly sexist reality show The Bachelor kicks off a new season Monday night January 4, 2010, one of the 25 women “competing for the affections” of commercial airline pilot Jake Pavelka is reportedly a “32-year-old homemaker from Carlsbad” named Valishia. Anyone know her? “All 25 women were absolutely amazing, very high caliber from all walks of life,” Pavelka said in a recent conference call with reporters. . . Pavelka said he was looking for someone adventurous, intelligent, athletic, compassionate and romantic. Guess those are the word Pavelka uses when he means hot, horny, and slutty. Will be interesting see how far our Carlsbadistan competitor can go. Carlsbadistan’s trading card giant Upper Deck Co. announced yesterday (December 15, 2009) that they, unlike Elin Nordegren, would be “continuing their relationship” with Tiger Woods. That sounds great. 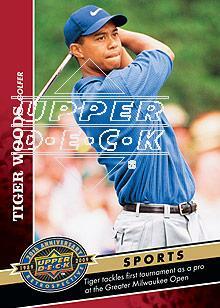 We’re looking forward to a limited-edition Upper Deck Tiger’s Girlfriends set. Wonder if that’s in the works. Few things are sadder than former TV stars forced to sell-out their private lives by staring in reality TV shows. That said, it’s nice that Tori Spelling and Dean McDermott (stars of the reality TV show Tori & Dean: Home Sweet Hollywood) care enough about getting free admission to Carlsbadistan’s Legoland California theme park that are willing to actually do some work, i.e. plugging in the annual Legoland Christmas tree. The couple and their children, Liam and Stella, will be joined by one of the hottest children’s entertainment groups, The Jumpitz® for a special holiday performance with an appearance by Santa himself! . . . After the 30-foot-tall LEGO tree is lit, fireworks light up the sky and snow showers Park guests from above kicking off LEGOLAND California’s month-long Holly Jolly Holidays presented by Western Dental. The holiday extravaganza begins at 5:30 PM Monday night, November 30, 2009. Us? We’ll probably just catch the fireworks from the lower parking lot of the Carlsbad Sheraton.